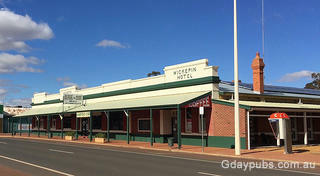 Wickepin is located 214 kilometres south-east of Perth and 38 kilometres east of Narrogin. Until 1908, the area was sometimes known as Yarling, the name of a spring in the area (Yarling Well is 8 km west of the town). 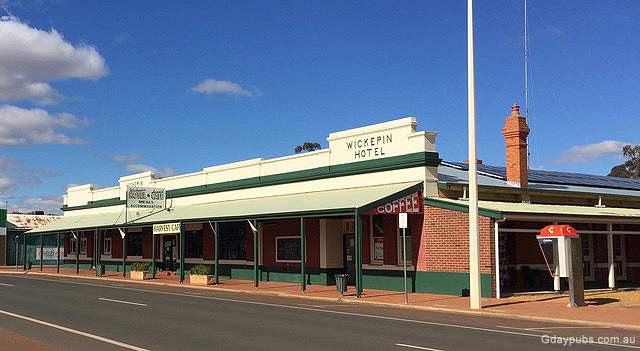 In 1908, plans were announced to extend the railway from Narrogin to Wickepin, and the town was gazetted in June of that year.